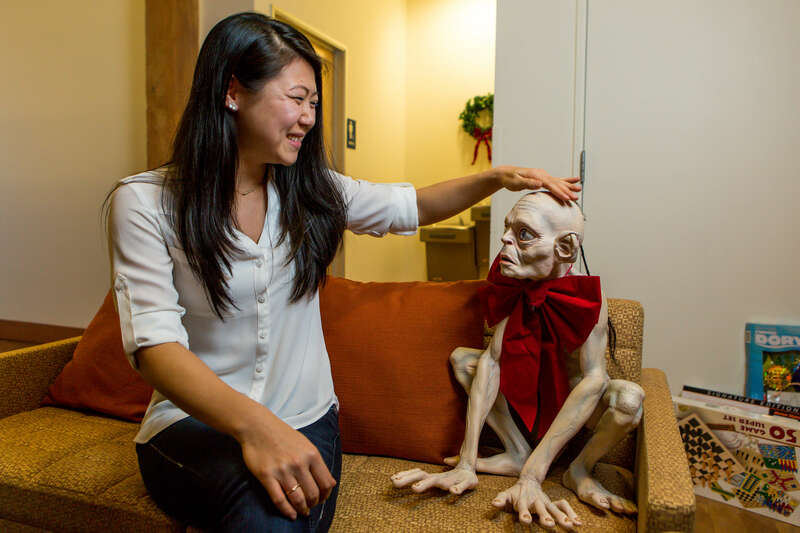 Winnie was formerly the Senior Manager, User Acquisition for WB Games. 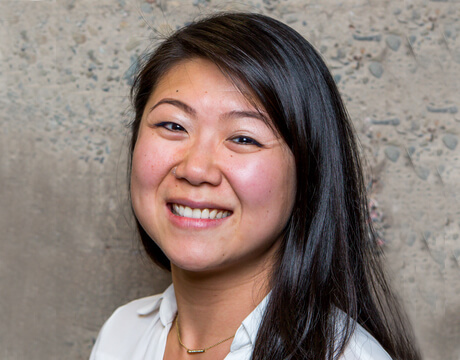 Read Winnie’s blog post about being data driven and questioning suspicious data. 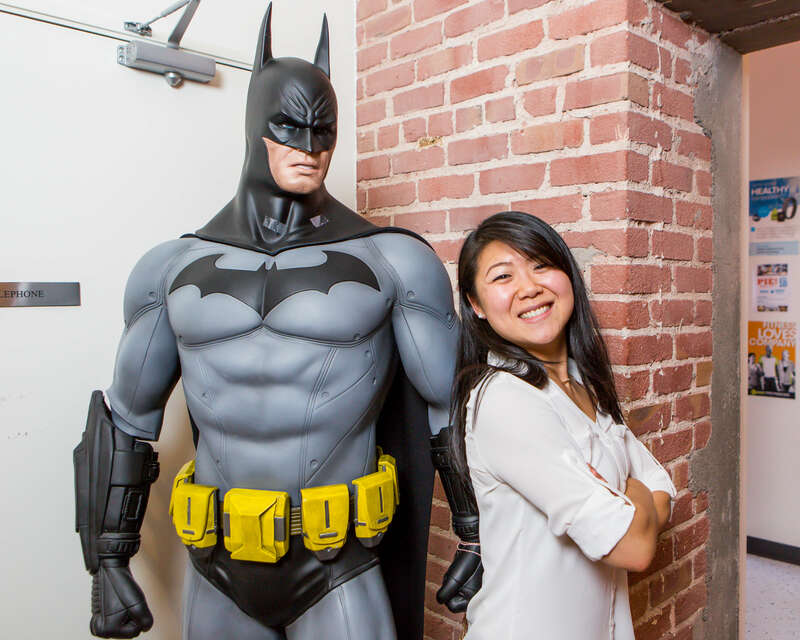 Winnie Wen is the Senior Manager, User Acquisition for WB Games, based out of the San Francisco Bay Area. 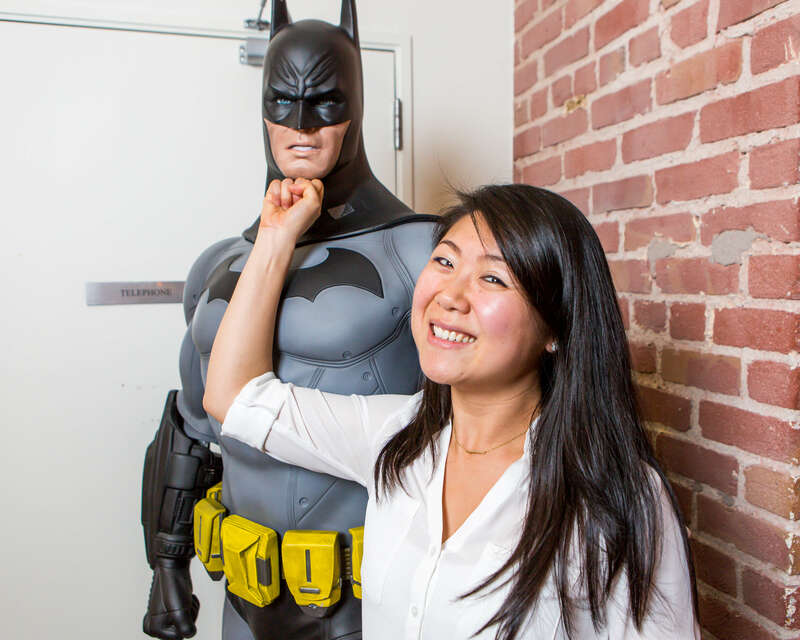 She manages overall budget, strategy, and direction of paid user acquisition for many games in the Warner Bros. coffers including DC Legends, Mortal Kombat X, and Injustice: Gods Among Us. Interesting story. Prior to my first role as a mobile marketer, I had zero knowledge about the mobile space. I was working in traditional corporate finance & healthcare marketing and I didn’t feel passionate about the product. I noticed that there was a surge of mobile marketing roles on LinkedIn and I discovered the mobile industry. It was very difficult to get my foot in the door as I was doing traditional direct mail marketing. Most, if not all, of the mobile opportunities were looking for someone with experience in mobile or transferable knowledge from web marketing. I was almost ready to give up after getting only a few responses, all rejections, but then I received a response from a gaming start-up, ngmoco, and everything else is history. Leaving the traditional marketing space behind was one of the best decisions I’ve ever made. I love that there are no rules in mobile marketing. Coming from a heavily regulated corporate marketing space, it was a breath of fresh air having the freedom to test and try different creative and copy. Mobile marketing encourages creativity and originality, and adding innovative technology to the equation, it makes the industry one of the fastest growing of our generation. Where do I begin? Haha. One of the most common mistakes I noticed in the industry, one I’m guilty of committing early in my career, was making decisions too soon without sufficient data or enough time. It’s easy to get excited or discouraged with early performance metrics. I learned early on to never repeat this mistake as I’ve seen cohorts mature over time, ending in a different result from the early read. I don’t believe in a perfect formula or “secret sauce” in mobile marketing, but there are a few traits that are critical to success. Attention to detail – there are many moving pieces with campaigns, and half the work happens before the campaign goes live. It’s easy to lose track and for things to fall through the cracks, so make lists of important requirements and prioritize accordingly. Creativity – the sky’s the limit. Don’t be afraid to explore and test outside the boundaries, within reason. If the test fails, there is still value in the lesson because we’ve identified what doesn’t work, not all is lost. Be nimble – always have plan B and C ready to go. Things will often not go according to plan, encountering problems like tracking issues, under performing metrics, scalability issues, etc. It’s best to prepare for various unexpected scenarios so that in the event that issues arise, you’re already one step ahead and working on solutions. Be analytical/data driven – conduct regular analysis to identify potential trends and opportunities. Campaign metrics and downstream KPIs provide meaningful insights. Also, it doesn’t hurt to approach metrics with a dose of skepticism; if metrics looks too good to be true, it probably is. Non-gaming apps generally serve specific functions, so it’s very different from gaming which has more broad appeal. I believe there’s a significant difference between gaming and non-gaming creatives. Gaming creatives tend to focus on entertainment value and wow factor, whereas non-gaming creatives concentrate on the value proposition and often touch on human emotions to convey how the products add value. The key differences probably surface with regard to metrics, such as retention, first time purchase, user life cycle, etc. Depending on the product and its purpose, there may be varying daily/weekly retention levels (i.e. a hotel rental app vs Amazon). In addition, first-time conversion value will likely be higher for non-gaming apps. With a higher financial investment, it’s likely users are more committed to the product. Lastly, seeing that these apps add value to the user’s lifestyle, the lifecycles of non-gaming apps are generally longer than the gaming average of around 180 to 365 days. On top of looking for payers, I look for users who engage with the app on a regular basis. Ideally, these users pay as well, but there’s value in retained non-payers as we can monetize them through other means, such as ad revenue. 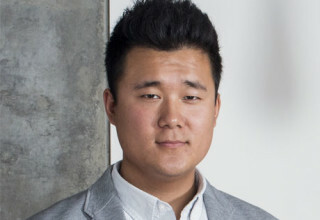 Popular strategies include generating LAL audiences on Facebook, optimizing creatives, and targeting day X ROAS goals, but equally important is a close relationship with the product team. It’s imperative that there is communication between Product and UA regarding the health of the app, upcoming features, sales, promotions, etc, so that the UA team can coordinate their strategy to align with in app events. Users are more likely to engage when there’s something new and exciting happening. The rising costs of acquisition. The mobile space is heavily saturated with millions of apps and it’s getting more and more expensive to acquire users. For the most part, user acquisition is basic math: is value > cost? Is the projected ROI net positive? Not every title/product is going to be a hit with high LTVs, and if your title isn’t one of them, it’s very difficult to execute positively and at scale given the competition in the market. The industry is constantly evolving so it can be difficult to keep up with the changes and latest trends. It’s helpful to stay connected with fellow UA peers to discuss the latest trends, tips, and new channels. Also, it’s beneficial to maintain good relationships with partners to get first dibs on any new or emerging technologies. Facebook is a proven key channel for success in UA, but there are still plenty of opportunities outside of Facebook. First, I never believe in putting all of my eggs in one basket as it creates potential risk should that one option fail. Second, believe it or not, not everyone is on Facebook. It’s silly to think that we can reach the full potential audience using just one source. Third, because Facebook is a proven channel for the entire industry, it’s highly competitive, costly, and has seasonal highs and lows, so it’s best to explore other channels when Facebook metrics aren’t backing out. Lastly, I’ve had success and seen performance on par to Facebook with other sources, so while Facebook is an obvious choice, it’s not ideal to invest 100% in it. The holidays are the most expensive time as we’re not only competing with big developers, but with big brand marketing as well, so I advise my team to avoid spending at the holiday peak. I try to allocate budget within the first 3 weeks of the holiday months to avoid overpriced bids. Unless I’m working with a large budget and/or if the product is strategically designed to launch during the holidays to garner organics, I prefer to lay low during the holidays. UA is usually cheapest in January, after the holiday rush, so that’s the best time to scale and get the most bang for your buck. However, the UA strategy is a moving piece as it continuously changes depending on performance data. For instance, if the metrics in January are performing below expectations, I’ll withhold from taking advantage of the lower rates. Aside from product launches being the “biggest” time for UA, post launch spend is dependent on performance. Warner Bros. Entertainment is a global leader in all forms of entertainment and their related businesses spanning current and emerging media and platforms. 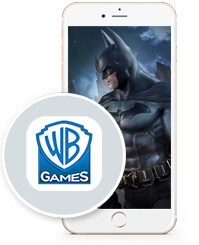 In the mobile gaming vertical, popular mobile game titles owned by WB include: DC Legends, Mortal Kombat X, and Injustice: Gods Among Us.